Welcome to our community! 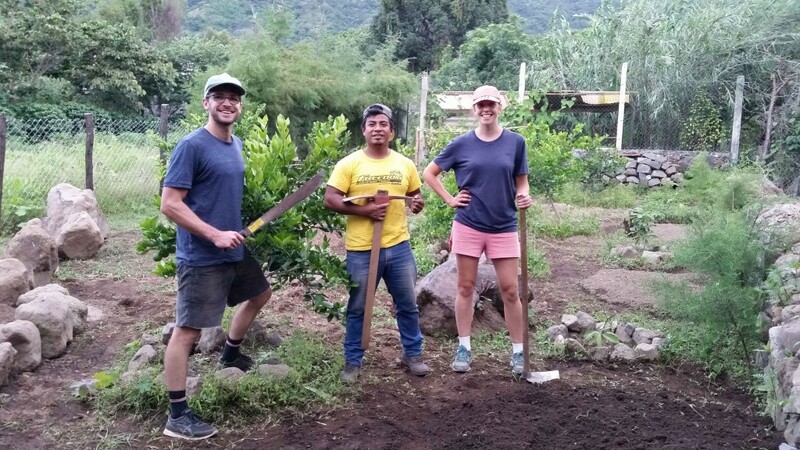 Thank you for choosing San Pedro La Laguna as part of your vacation. Welcome to Orbita Spanish School! 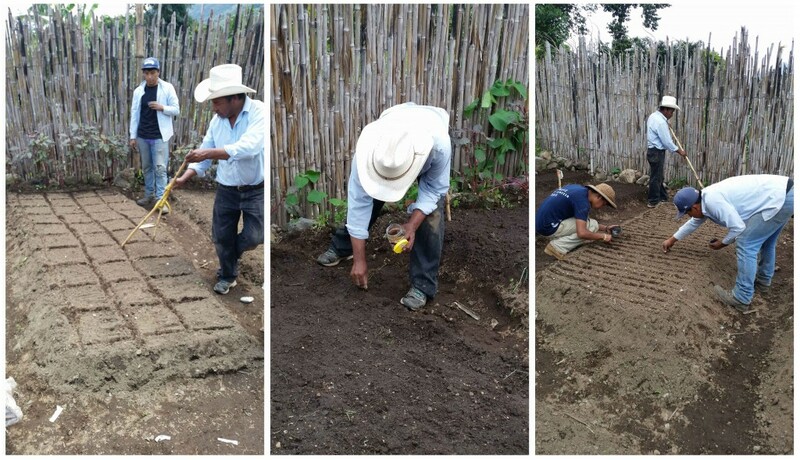 Under the direction of Eduardo Cortez, Orbita coordinates volunteer opportunities with the organic farm – Tz’unun Ya’. 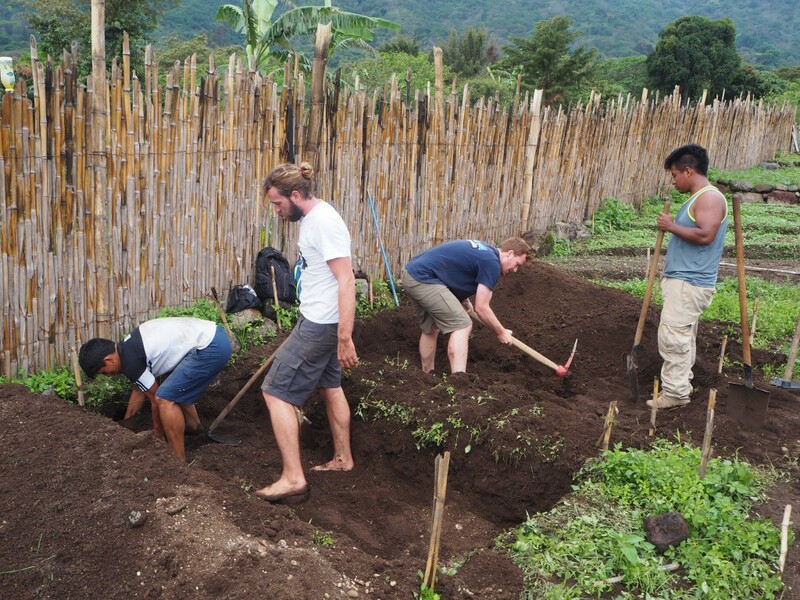 Tell me about the organic farming community – Tz’unun Ya’? 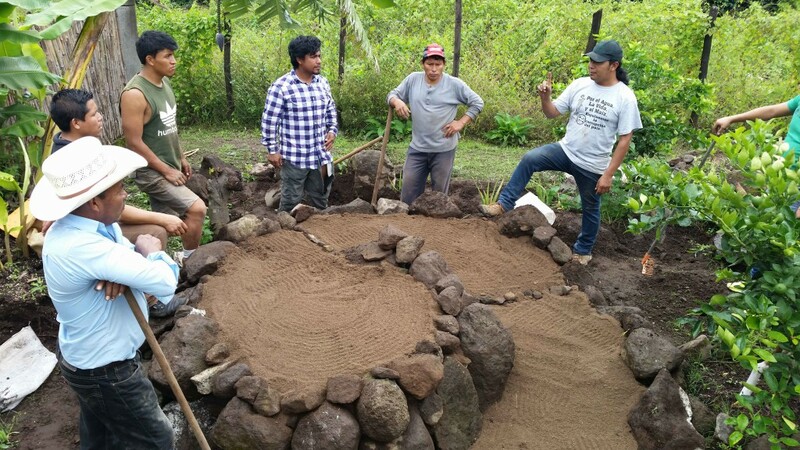 The organic farm – Tz’unun Ya’ was created with the idea of promoting regenerative agricultural practices, strengthening food sovereignty, and rescuing native and heirloom seeds from the region. 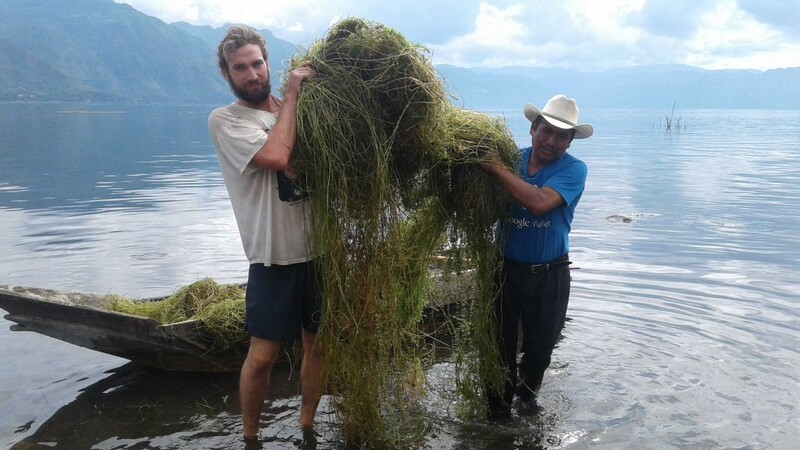 We work towards the conservation of Lake Atitlan by spreading organic farming practices through workshops, trainings, exchanges, educational events and local markets that directly benefit local farmers. 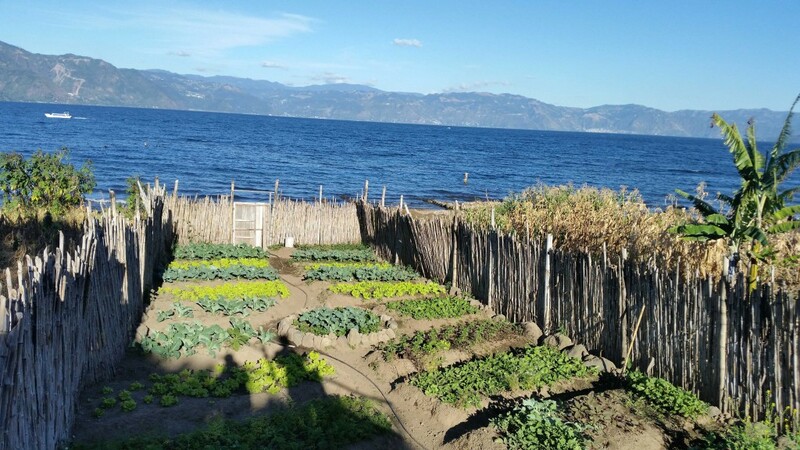 The Organic Farm aims to directly address the social and environmental issues facing our community through direct implementation of positive solutions, which begin at our experimental farm on the stunning shores of Lake Atitlan. 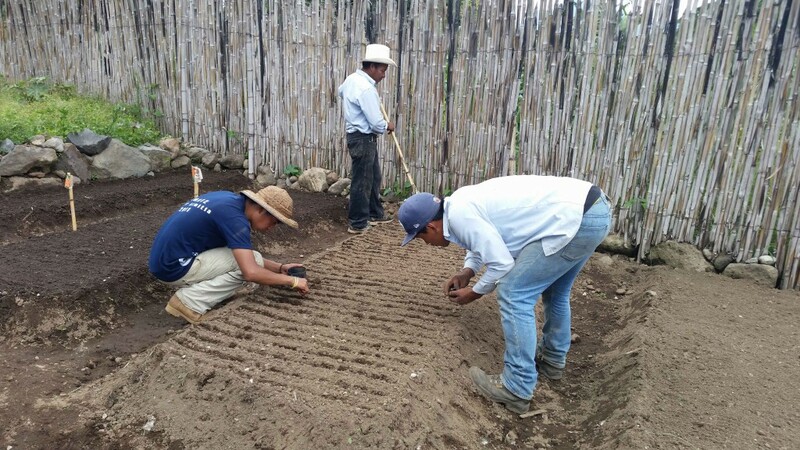 What better way to experience our community than to learn alongside local farmers and their families? You will be able to coordinate your schedule at the school around your volunteer and tourism activities. Meeting other members of the local farming community! What schedule can I work? Please ask if you would like to work on Friday. You must work a minimum of 12 hours per week. 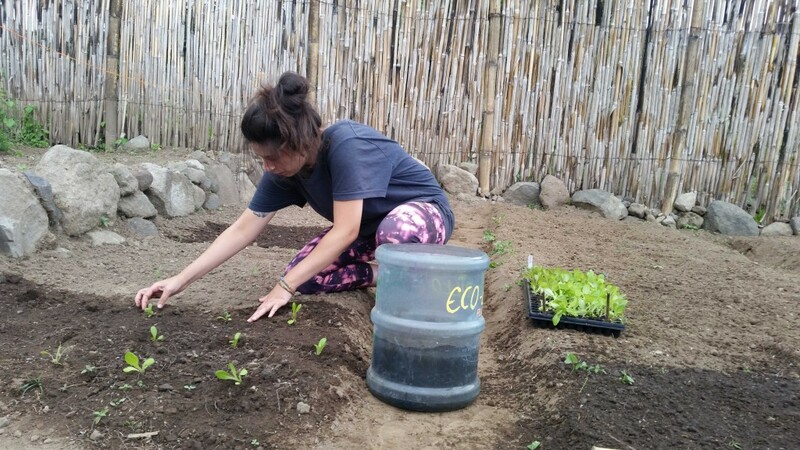 The people who work in the farms are fantastic and very knowledgeable. You will be glad you made the effort to meet them!